And yet another article discussing whether Sensory Processing Disorder is real or sheer quackery. You folks know what I think! And while it’s sometimes tough to read articles that minimize the issues my sons have had, I also believe discussing these issues will bring them to the forefront and help with future studies as well as acceptance. 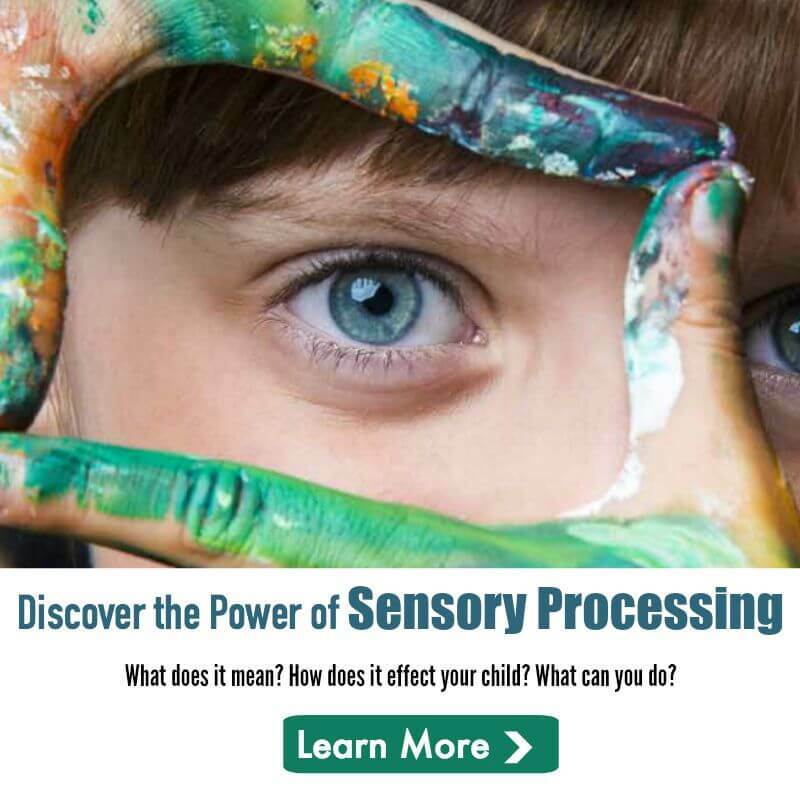 CLICK HERE: Is “Sensory Processing Disorder” a Real Medical Condition? 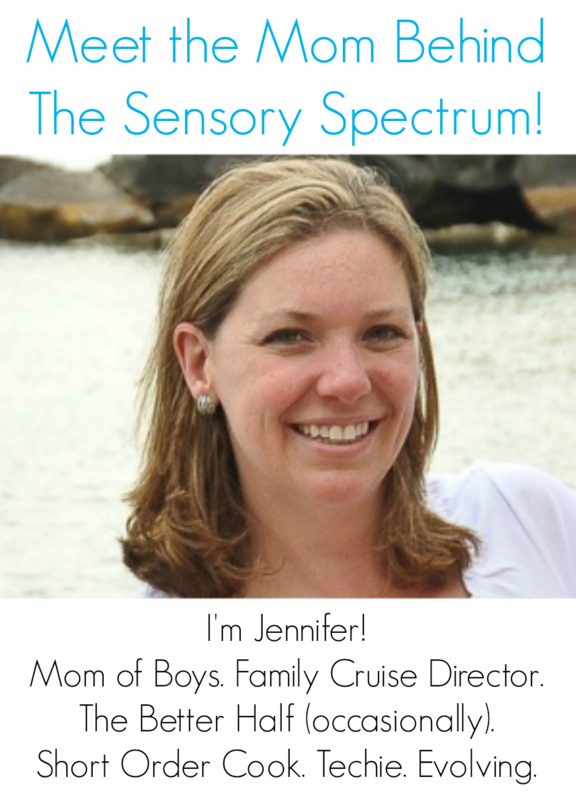 « Is Sensory Processing Disorder Real?